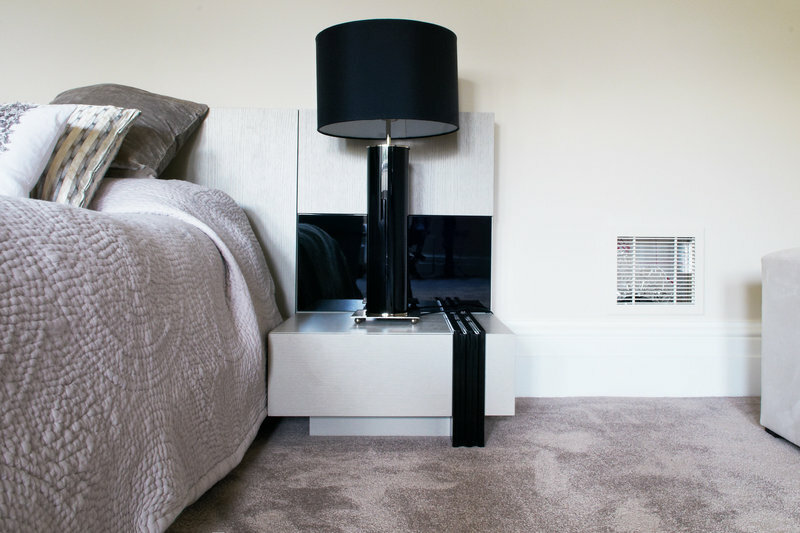 Specialists in carpets and wood flooring, we are an approachable and down to earth family run company dedicated to making your flooring project run seamlessly from start to finish. Customer service and quality of workmanship are our priority and we are proud of the fact that the majority of our work comes from personal recommendation and word of mouth. 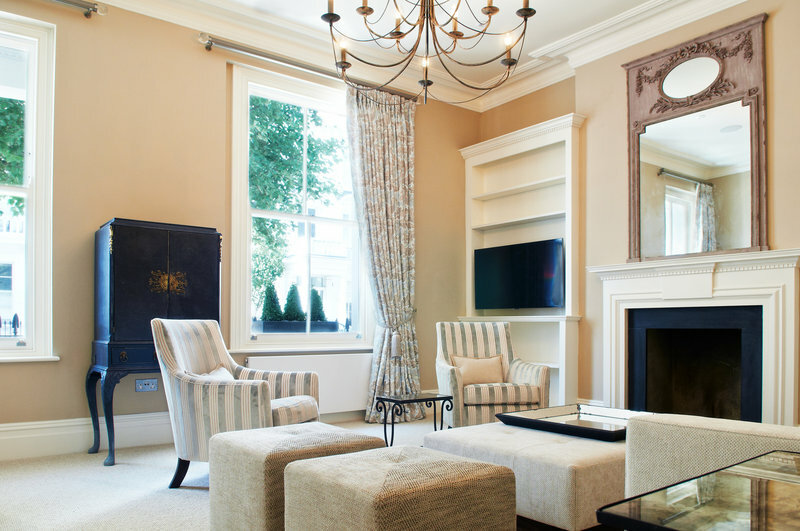 Having worked on everything from country houses and period buildings to contemporary developments and commercial projects, our team has a wealth of knowledge and experience in delivering exceptional results on time and on budget. Our unique business model allows us to keep our overheads low, which ultimately means we can provide excellent quality products fitted by only the most talented and discerning fitters, all at very competitive rates. 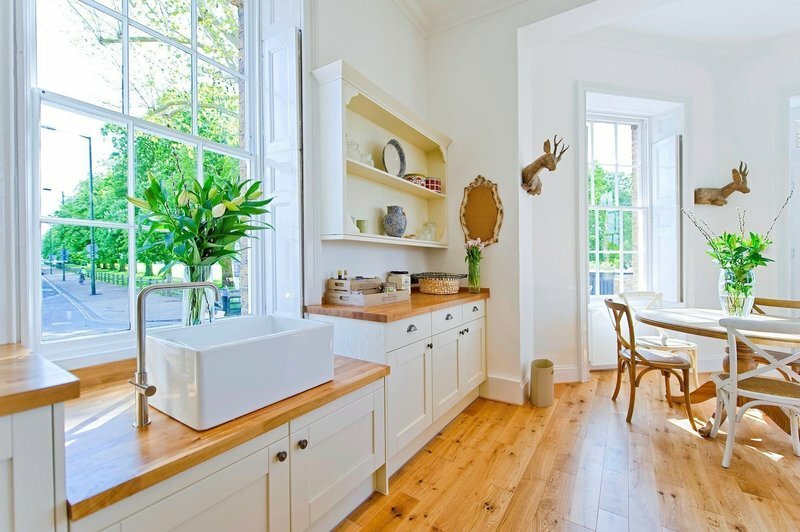 We have been providing domestic and commercial customers with a high-quality service throughout Surrey, Middlesex and South West London for many years. Prestige Flooring did a very good job. 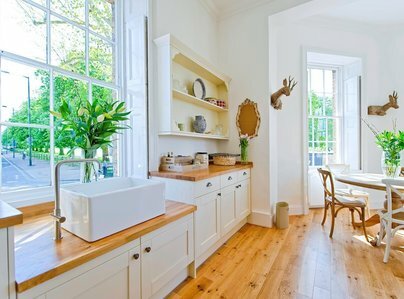 The fitters were professional and the after care was efficient and extremely friendly. I would highly recommend them for any flooring needs. Top bedroom flooring replaced. 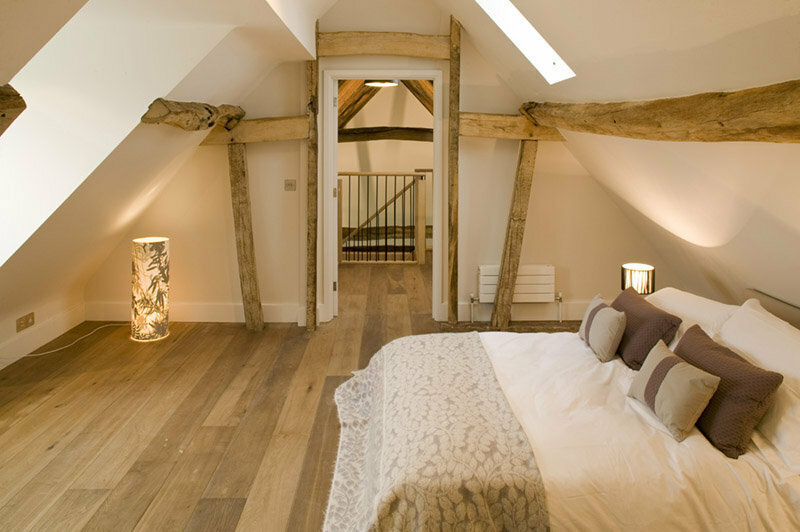 Good quality wood floor products, well fitted. Job was done quickly and (***). The service was amazing. I was so happy with the initial meet, the work that was done and the after-care. The Prestige Flooring Company were ultimate professionals. The fitters were punctual and friendly and the management were very easy to talk to. Having had disastrous contractors in the past, this was a welcome change. 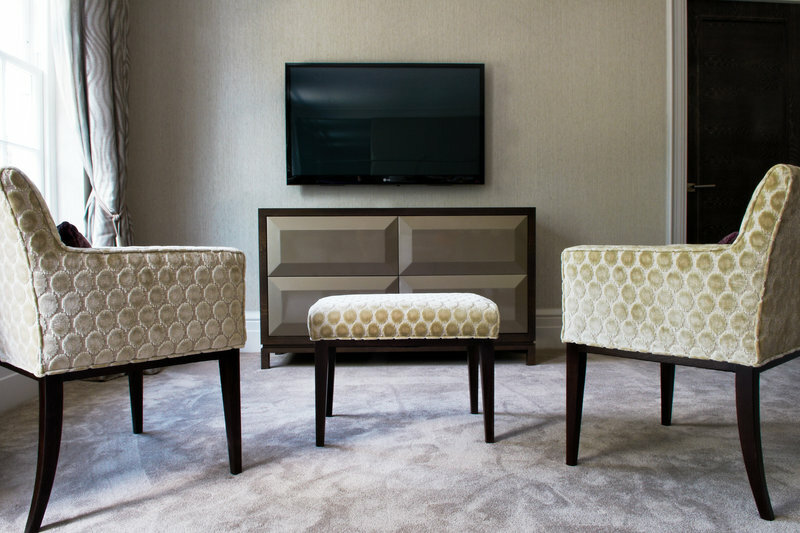 The Prestige Flooring Company arranged for sourcing and complete installation of new, engineered oak flooring throughout our entire apartment. This was a tricky job because we had a tight schedule with other renovation works and the house is old so not a straight-forward installation. Matt is very professional and knowledgeable, and sees the project through from start to finish. Reasonable prices given the "shop from home" model. I would highly recommend. 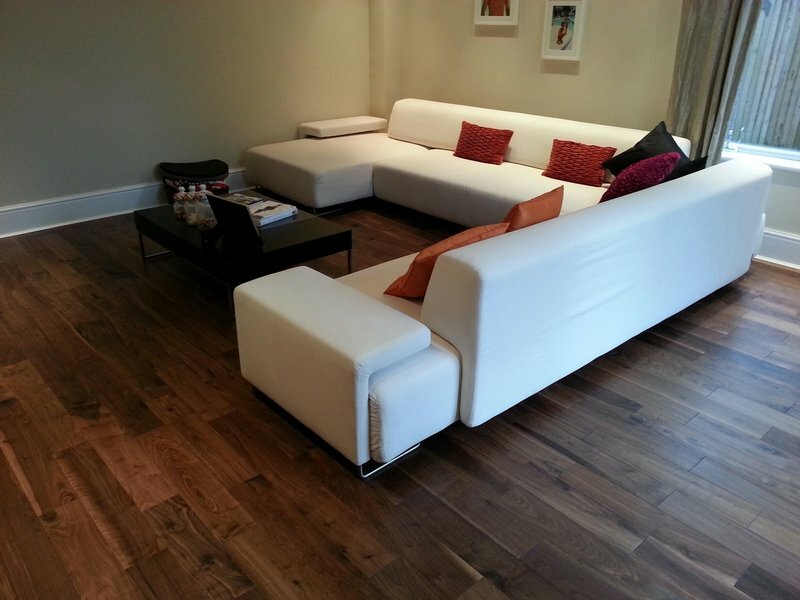 We used Prestige to supply the engineered, stained oak floors for the whole of our downstairs. The floor is absolutely stunning, top quality and for a reasonable price. We get lots of compliments. Prestige are very professional and convenient to work with because of their 'Shop from Home' service. Thoroughly recommend. The process was pleasant from start to completion. Very good job. Matt and his team did an excellent job in my house. Very friendly and knowledgeable fitters. Matts attention to the small but important details in the finish of this job was always maintained. The job was quick, clean and very neat and tidy. A big 'thank you'. I would recommend Matt to anyone. This company installed carpet in my home from start to finish, it was a thoroughly professional service. They arrived when they said they would, did the job without fuss and with consideration. I am very pleased with the end result. I would like to highly recommend Prestige Flooring Company to anyone that has flooring requirements. Through our Sellers and Landlords, we have used them many times and have received excellent feed back from our clients. 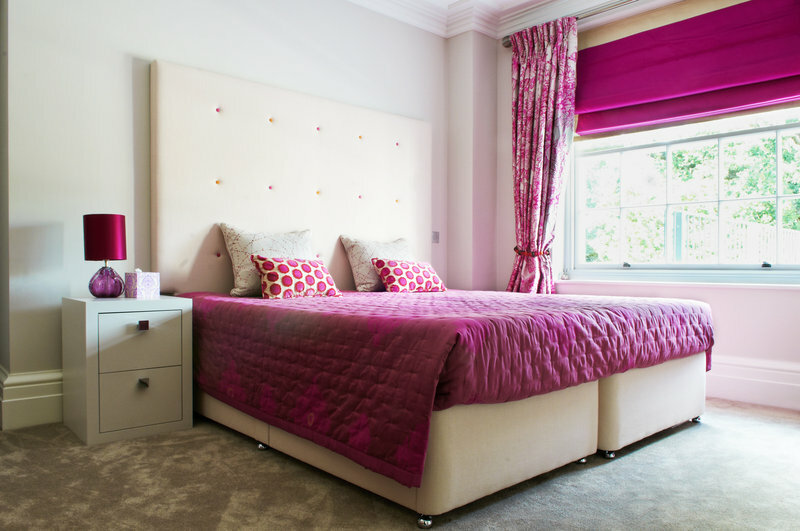 Their work is always completed to a high standard and would not hesitate to recommend them to anyone.